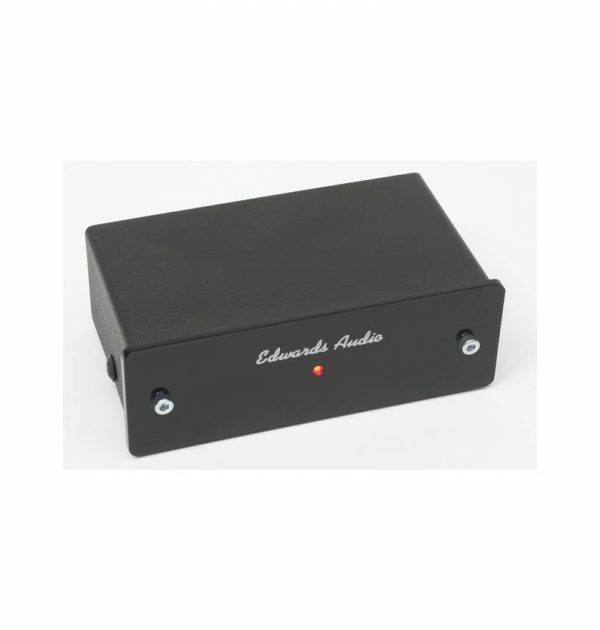 The Edwards Audio Apprentice MM phono stage is derived from the popular Edwards Audio MM1 and uses a similar circuit topology with passive treble and active bass equalisation. 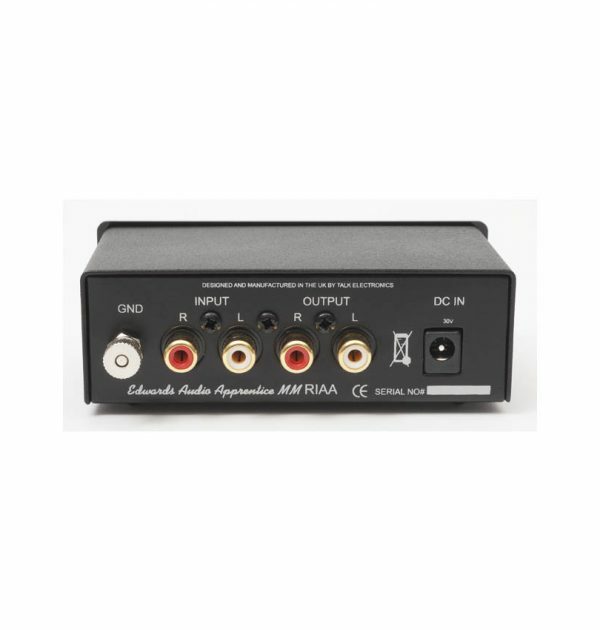 Unusually at this price level it uses a second stage amplifier to buffer the equalisation network and ensure a low output impedance. 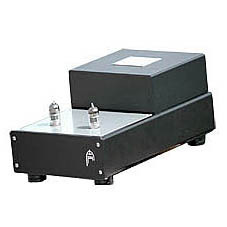 It is however configured to be used with our custom made single rail DC regulated switch mode power supply. This has enabled us to make a cost saving along with the use of a steel double U case construction, removing the need for an expensive extrusion. It is completed with a stylish 3mm black acrylic front panel. As far as the all important sonic performance is concerned, with its near silent noise floor and 40dB gain the Apprentice MM will not leave you disappointed, unlike most we have listened to. We rate its performance at around 85% that of the MM1 which, at around half the price, makes it a true audiophile bargain. 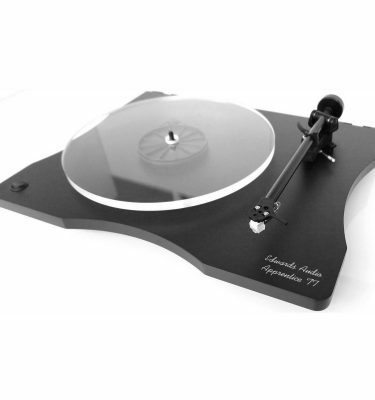 It is ideally suited for the customer who is either on a budget or uses a turntable such as the Apprentice TT. 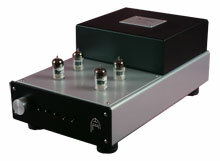 Reviewed in Hi-Fi Choice by David Price, the Edwards Audio Apprentice MM was awarded Five Stars.